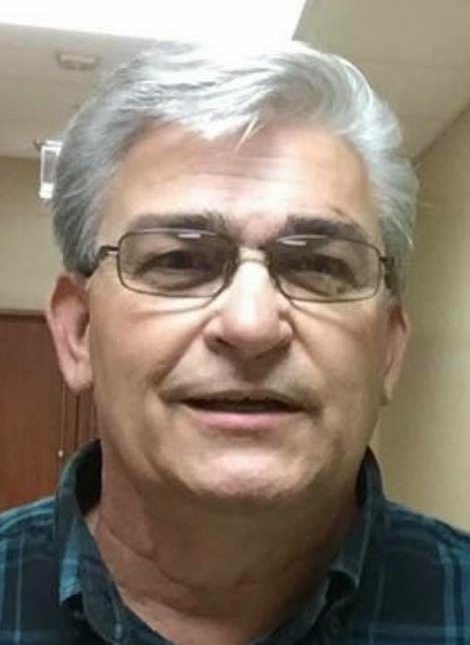 Anthony "Tony" Goss died Sunday, January 27, 2019 at Hospice Ministries in Madison. He was 63. A native of Long Beach, California, Tony lived most of his life in Vicksburg, He spent most of his life in the music industry working in Vicksburg and Nashville, TN. He was a member of Solid Rock Church. He was preceded in death by his parents, Harry Ray and Betty McBroom Goss. Survivors include his fiancé, Lissa Hagewood of Nashville; his 2 sisters, Paula Nevels of Vicksburg and Robin Twisdale of Mason, TN and his step-father, Joe Dan Rushing of Vicksburg. Funeral services will be held at 1:00 PM Thursday, January 31, 2019 at the Solid Rock Church with Rev. Billy Talbert officiating. Interment will follow in the Cedar Hill Cemetery. Visitation will be 11:00 AM Thursday until the hour of the service. His nephews will serve as pallbearers. Glenwood Funeral Home has charge of arrangements.